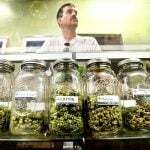 Despite the state’s voters supporting the initiative to legalize recreational marijuana use on November 8th, licensees are advised to steer clear of permitting it on their premises or engaging with any legal marijuana businesses, as long as federal and state laws are at odds on the matter. 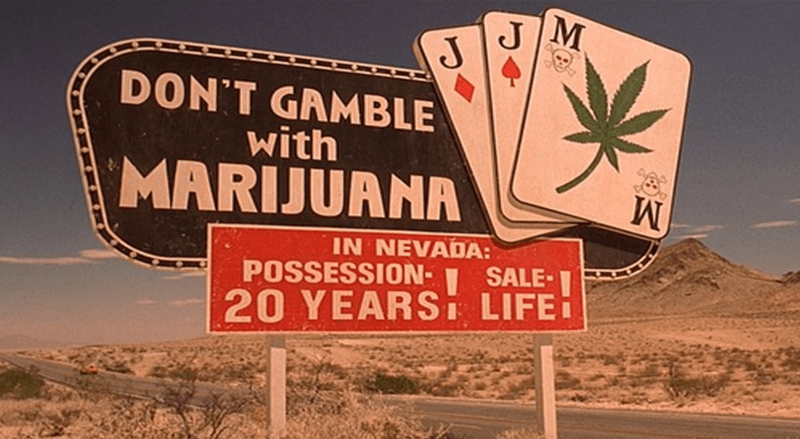 It’s ultimately a restatement of the stance the Nevada Gaming Control Board (NGCB) adopted in 2014, after the state passed a bill that would license businesses to dispense medical marijuana. 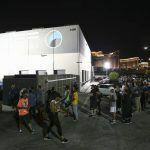 Tony Alamo of the Nevada Gaming Commission said this week that, despite the vote, regulators would not alter their views, which were laid down in a memo to licensees by the Gaming Control Board (NGCB) in May 2104. He hinted, though, that state gaming regulators were not unbending on the matter. It was “work in progress” that could be revisited at a late date, he said. Unless the federal law is changed, the board does not believe investment or any other involvement in a medical marijuana facility or establishment by a person who has received a gaming approval or has applied for a gaming approval is consistent with the effective regulation of gaming. 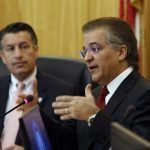 Further, the board believes that any such investment or involvement by gaming licensees or applicants would tend to reflect discredit upon gaming in the state of Nevada. The NGCB and NGC spent more than two hours debating the issue, Thursday, during which Gaming Commissioner John Moran bemoaned the fact that recreational marijuana has become a “political football” tossed in to regulators’ laps. He also questioned why the federal government should bother having a law that it has said it would not enforce should state authorities choose to disregard it. 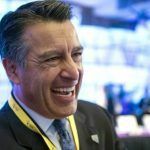 It also puts casinos in a largely impractical position, which is why the industry was largely against Question 2 of the Nevada ballot, despite the increased tourism it might bring to the state. For example, if casinos are barred from doing business with anyone involved in the marijuana trade, how can are they to enforce this? Are they required to vet everyone who places a bet in a casino in case they have links to a business that is, in fact, legally licensed in Nevada? And, meanwhile, how can casinos, in any practical sense, prevent people from smoking in their rooms?